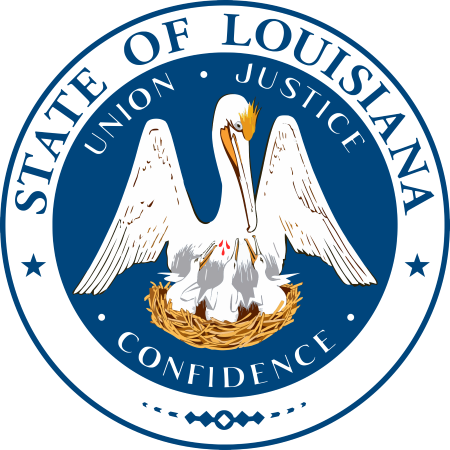 Billy Nungesser is the 54th Lieutenant Governor of the state of Louisiana. He was elected in 2015 and began his term in January of 2016. Billy left a career as a successful businessman to begin his political career following Hurricane Katrina. In 2005, Nungesser and his wife Cher rode out Hurricane Katrina at their ranch in southern Plaquemines Parish. In response to his own frustration over the slow response from government following Hurricane Katrina, Billy decided to run for Plaquemines Parish President in 2006. He was re-elected in 2010 with over 70% of the vote. On April 20, 2010, Plaquemines Parish became Ground Zero for the nation’s biggest environmental disaster. In the wake of the Deepwater Horizon oil rig explosion in the Gulf, Billy became the voice of Louisiana’s frustration. During the Deepwater Horizon oil spill, the New York Times named him the “hardest working man in Louisiana” and ABC named him Person of the Week during the same period. He continues to be the “hardest working man in Louisiana” to date on behalf of all of us. Today Billy is second in command in the executive branch and Louisiana’s ambassador as Commissioner of the Department of Culture, Recreation and Tourism. From natural disasters to promoting our great state….Billy Nungesser is a man for all of Louisiana.